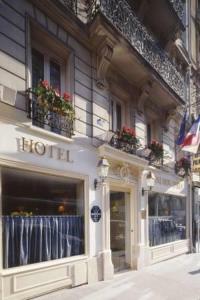 Palmon Opera, Paris discount hotels and accommodation. Close to the Opera House and the Department Stores, the hotel Palmon Opera offers 38 warm rooms and a hand-cut stone breakfast room. The quietest and most intimate place in the backyard of the Sacré Coeur. View photos, room descriptions and make online reservations at Palmon Opera. Save on room prices at Palmon Opera, Paris.